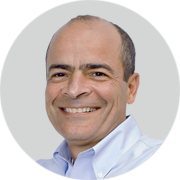 Carlos held positions at Shell Oil and Daimler-Benz before joining AB InBev in 1989. He was appointed Zone President of the company’s Latin America North business in 2004, Zone President, North America in January 2005, and Chief Executive Officer in December 2005. 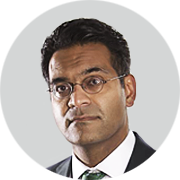 Javed oversees Vitol’s investment activity, with an emphasis on midstream and downstream energy infrastructure. Prior to joining Vitol in 2009, he was a Managing Director at Morgan Stanley and the Head of Acquisitions and Structured Transactions for Morgan Stanley’s Commodities Group. 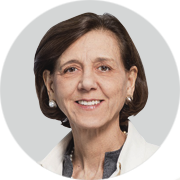 Joan was previously Executive Vice President, Finance, for American Express Company and served in various other senior financial positions at General Electric. Andrew is a highly experienced cyber crime investigator and a recognized cyber security expert. A former Secret Service Special Agent, he began his career in criminal justice as a uniformed federal police officer in Washington, DC. 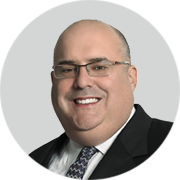 Aryeh previously served as Vice Chairman and Head of Americas Investment Banking at UBS. 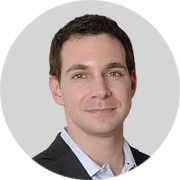 Before joining UBS, he served as a high yield research analyst at CIBC World Markets and Smith Barney. Sally oversees Goldman Sachs’ Human Capital Management business in Europe, the Middle East and Africa, Bengaluru and Asia Pacific. She is also responsible for Employee Relations globally and for managing Recruiting, Talent Development and the Revenue Global Business Partners in the Americas. 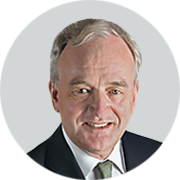 One of the world’s most distinguished macro economists, Willem previously was Professor of Political Economy at the London School of Economics and is a widely published author on economic affairs. 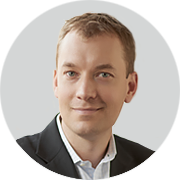 Willem has worked with Goldman Sachs, the European Bank for Reconstruction and Development, the Bank of England, the IMF, the World Bank, the Inter-American Development Bank and the Asian Development Bank. Andrew has global responsibility for technology, privacy, cyber security, intellectual property, “big data” and real estate. 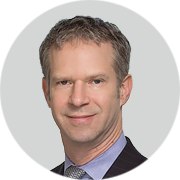 His prior experience includes working at IBM and the law firms of Brobeck, Phleger & Harrison and Weil, Gotshal & Manges LLP. Kevin coordinates GRA Quantum’s global business development efforts, builds strategic partnerships, and maintains client relationships. Kevin founded Global Risk Advisors (GRA) in 2010. Previously, he served in the US government for 16 years focusing on Iranian, Russian, Chinese and North Korean issues, as well as in the private sector. Sabine has held a number of senior legal positions in the beverages and brewing industry, in various geographies across Europe, the Americas and Asia. 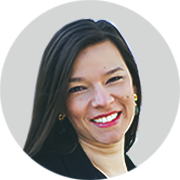 Sabine is a Member of the Board of Directors of Grupo Modelo and serves on several professional councils and not-for-profit boards, including the Association of Corporate Counsel and Legal Momentum. 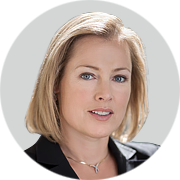 Abby joined Goldman Sachs in 1990 and was named Partner in 1998. She is a Presidential Councilor at Cornell University and chairs the steering committee of the Jacobs Institute / Cornell Tech. 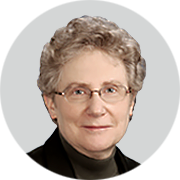 She is a member of the boards of the Brookings Institution, the Smithsonian Institution, the Economic Club of New York and the Jewish Theological Seminary. 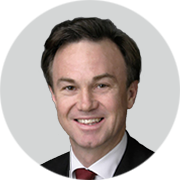 Colm has worked at Morgan Stanley for 22 years and is acknowledged as one of the leading advisers in public cross-border M&A transactions, with a focus on cross-border mergers, inversions and hostile defenses. 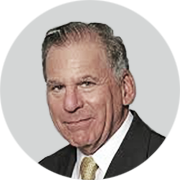 Charles has been a Director and Member of the Audit Committee of Diamond Offshore Drilling since 2004, and is Non-Executive Chairman of the Board of SEACOR’s former aviation division, Era Group Inc., an international helicopter operator for the offshore drilling industry. 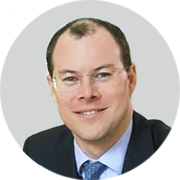 Gregory joined Morgan Stanley in February 2010. 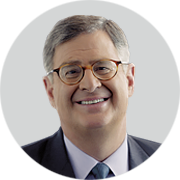 He also spent 17 years at Merrill Lynch in a succession of roles, including as President and Chief Operating Officer (2007–2009). 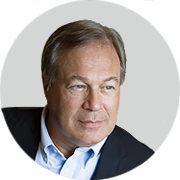 Amid the 2008 financial crisis, he brokered the sale of Merrill Lynch to Bank of America. 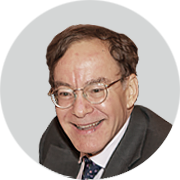 Jeffrey is also Co-Director of the Millstein Center for Global Markets and Corporate Ownership at Columbia Law School. He is a visiting professor at Oxford University. 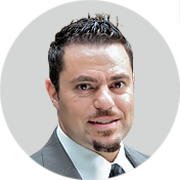 Jesse also serves as a financial consultant to public and private companies. In addition, he serves on the Board of Directors and Compensation Committee of Caterpillar. He is also Executive in Residence at Columbia Business School. 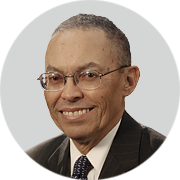 He has held positions at IBM, Eastman Kodak and Compaq. Amit teaches an elective course on international business. 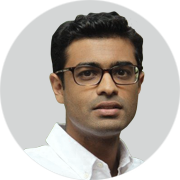 His research focuses on the link between international trade and economic development, and he has ongoing research projects in China, India, Egypt, Pakistan and Myanmar. Jeffrey retired from Pfizer in 2010. 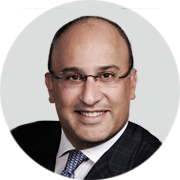 He has been a Partner at Williams & Connolly, Vice President of Litigation and Legal Policy at General Electric, and Executive Vice President and General Counsel at McDonald’s. Edward is an economist and legal scholar whose teaching and research focus on topics in bankruptcy and corporate finance. He is a conferee of the National Bankruptcy Conference. Samuel led IBM from 2003 through 2011 and served as a senior adviser to IBM until his retirement in 2012. Under his leadership, IBM achieved record financial performance, transformed itself into a globally integrated enterprise and introduced its Smarter Planet agenda. Mitchell focuses on global business transactions, including M&A and leveraged buyouts, for international corporations and financial institutions. 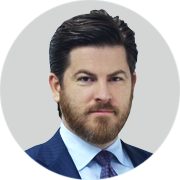 He gained his extensive skills and knowledge through wide experience on both sides of transactions, adviser and principal. From 2006 to 2013, he was a founding partner of Paine and Partners LLC, a private equity firm managing a $1.2bn fund focused on investing in food and agribusiness. 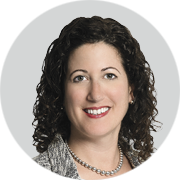 Olivia focuses on investigations involving the DOJ, the SEC, the Commodity Futures Trading Commission and other regulators, and frequently concerning allegations of market manipulation, fraud, off-label marketing, anti-money laundering violations or FCPA violations. 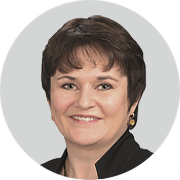 Olivia began her career in the financial industry, as a banker with Morgan Stanley. Adam represents clients in a broad range of industries facing government investigations and related civil litigation, including in matters involving alleged violations of the Foreign Corrupt Practices Act and insider trading. Gillian writes weekly columns covering a range of economic, financial, political and social issues across the globe. 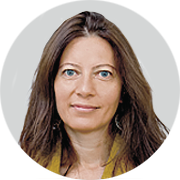 She previously served as Assistant Editor, US Managing Editor (2010–2012) and, prior to this, as Assistant Editor responsible for FT’s markets coverage. 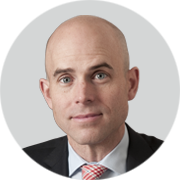 Matthew is also Co-Chair of Columbia Law School’s Roger Hertog Program on Law and National Security and Co-Chair of the Cyber Security Center at Columbia University’s Data Science Institute. 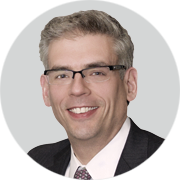 Based in Boston, Andy leads the Transactions Practice for the Americas, including Mergers, Acquisitions, Joint Ventures and Divestitures, at McKinsey. Before joining McKinsey, Andy worked at Ernst & Young’s Accelerated Solutions Environment, focusing on accelerated problem solving and rapid prototyping of technology solutions. 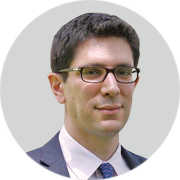 Pierre is a macroeconomist whose research focus is macroeconomic policy, growth and political economy.